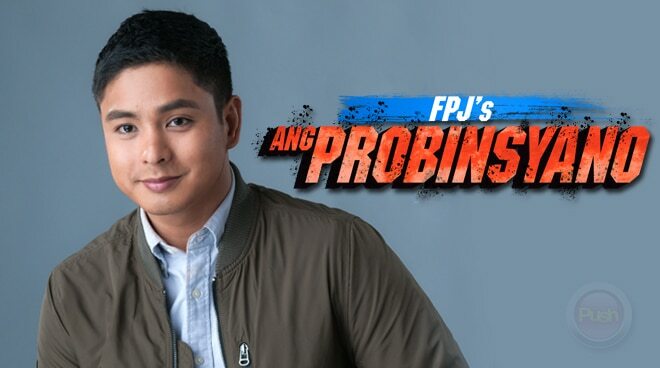 ABS-CBN has released a statement through its Corporate Communications Head Kane Choa, in light of the issue of FPJ’s Ang Probinsyano’s use of photos of Dingdong Dantes, Marian Rivera and their daughter Zia on the show. “FPJ's Ang Probinsyano" apologizes to Dingdong Dantes and his family and assures that there was no intent to disrespect or offend him and his family in the use of their photos in the program. “The production team commissioned a third-party contractor to create the photo props used in the program. It was not aware that the original of the photographs used were those from Mr. Dantes’ wedding and the baptism of his daughter. In a recent post on his Facebookpage, Dingdong expressed his concern over the teleserye’s use of his wedding photo and Zia’s baptism photo in some of its scenes. He said that he has sent a letter to Ang Probinsyano’s production team and hopes the incident won’t happen again.